After everyone turns to the wireless earbuds market with the WF-1000X past year, Sony is give come back again with a new pair of earbuds. 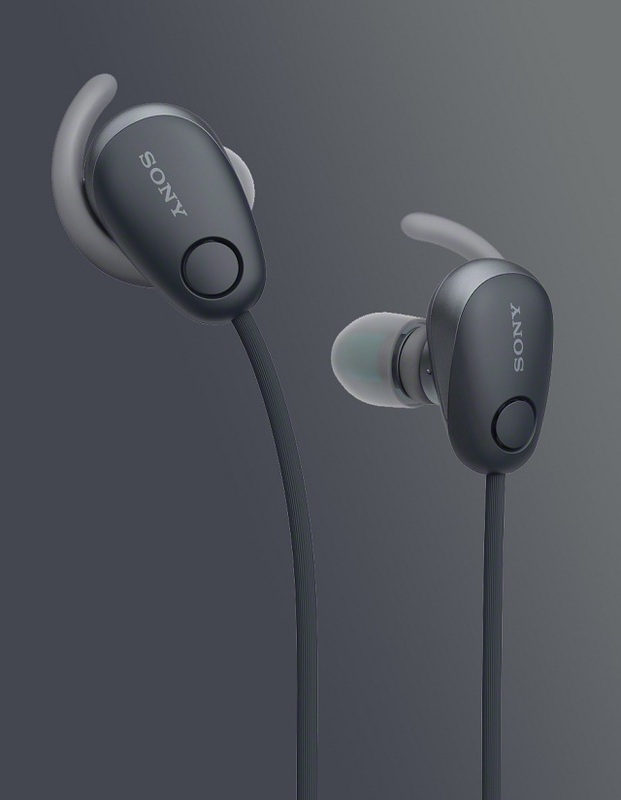 Sony’s latest digital noise cancellation WF-SP700N earbuds feature, that is splash and sweats resistance. Sony is concentrating on bass performance. Sony says the battery performance lasts 3 hours plenty of run time or gym visit. The included “one-touch open” case having two extra charges for a total number of 9 hours before you need to recharge everything. The WF-SP700N earbuds will cost $179.99. The second one is sets of traditional wireless Bluetooth earbuds here at the International Consumer Electronics Show. The WI-SP600N neckbuds also suggests noise cancellation feature drown out the clanking of weights and machines at the gym, and they’ve got the same IPX4 splash-proof rating. Since they’re not using truly wireless, battery life for continuous listening is better; Sony claims they’ll last 6 hours. The WI-SP600N neckbuds will cost $149.99. Last up is the colorful-looking set of the bunch and that’s saying something since the truly wireless buds are very unique. Sony offers 8 hours of battery life and water resistance. You lose out on the noise cancellation feature, but if all you want are solid workout earbuds, these might get the job done. The WI-SP500 earbuds will cost $79.99. All three products offer NFC feature if you’ve had a latest Android smartphone. And again, all are rated IPX4, which par for the course for fitness-focused wireless earbuds. Sony says noise cancellation is an infrequency in the set of categories.